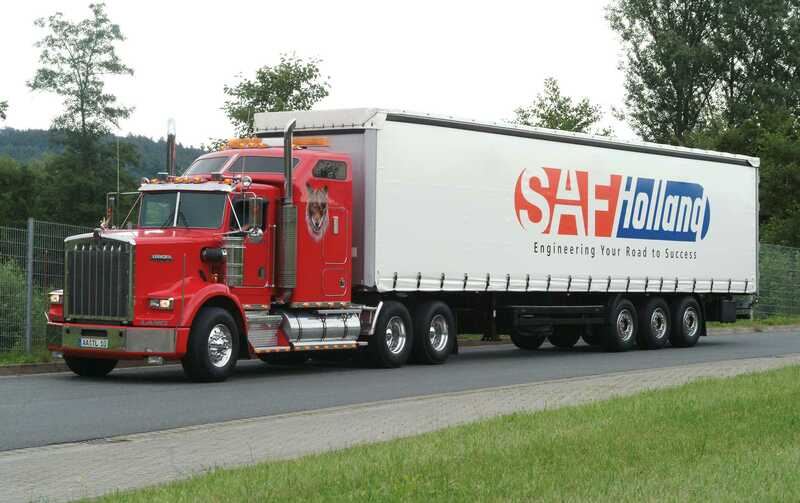 SAF-HOLLAND is a leading global manufacturer and supplier of high-quality systems and components for commercial vehicles (trucks and trailers) as well as buses and recreational vehicles. Their financing department continuously explores opportunities to reduce operating expenses. In fact, per Chris D. Cook, Director-Financing, SAF-Holland had previously worked with another utility bill auditing company, who had produced results. 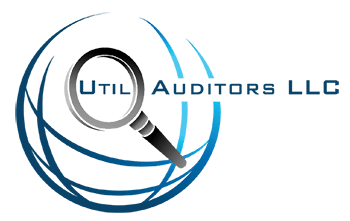 Even though a prior review had been conducted, Util Auditors was able to find additional cost reduction opportunities for SAF-Holland after performing a second detailed utility bill audit. The cost reductions were located on energy bills belonging to SAF-Holland’s Warrenton, Missouri facility.